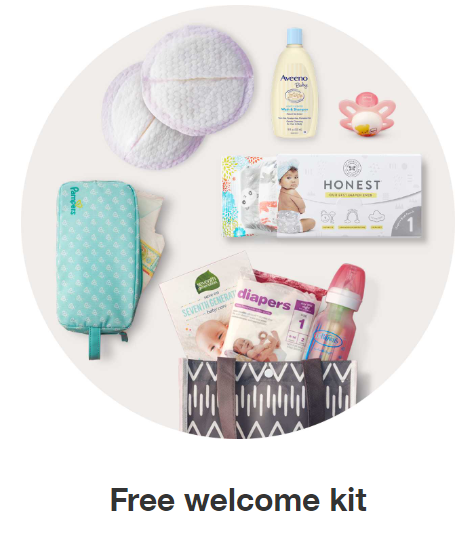 If you are expecting and haven't yet created your baby registry over at Target.com, for a limited time, you will be able to get a FREE Welcome Gift valued at $100! I've seen people reporting that they get some pretty nice stuff in this welcome gift, including tote bag, wipes, diapers, a bottle, a paci, and more! Once you have created your baby registry, you will receive a coupon in the mail to bring to the customer service desk of your nearest Target, where you can pick up your gift. Click here to start your registry!